My cat Parsley has taken up hunting since we moved here. Normally she gets little birds and eats them. Sometimes she brings me gifts. 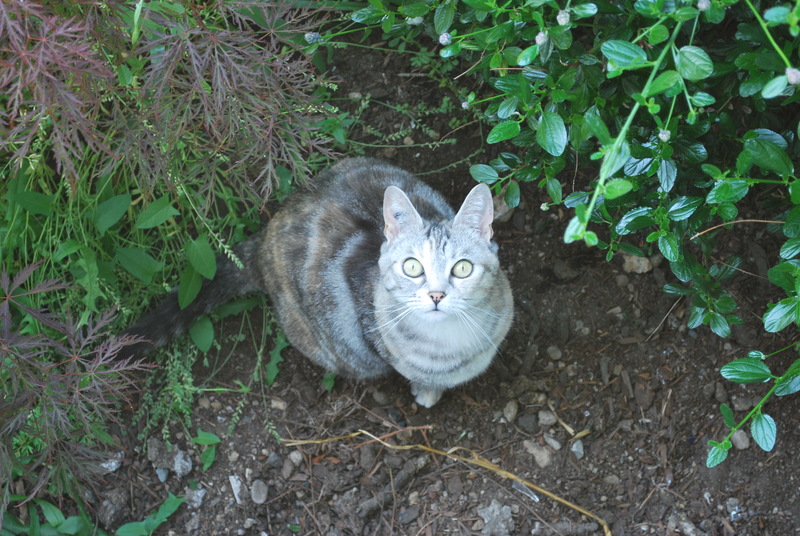 One day she brought me a little collared dove, and once some baby snakes. All were unfortunately too injured to be released. But today she outdid herself. I heard her calling me from the basement and when I went down I noticed she had something huge (she’s not a very big cat). Upon closer inspection… A duckling! The duckling was totally intact with no injuries. 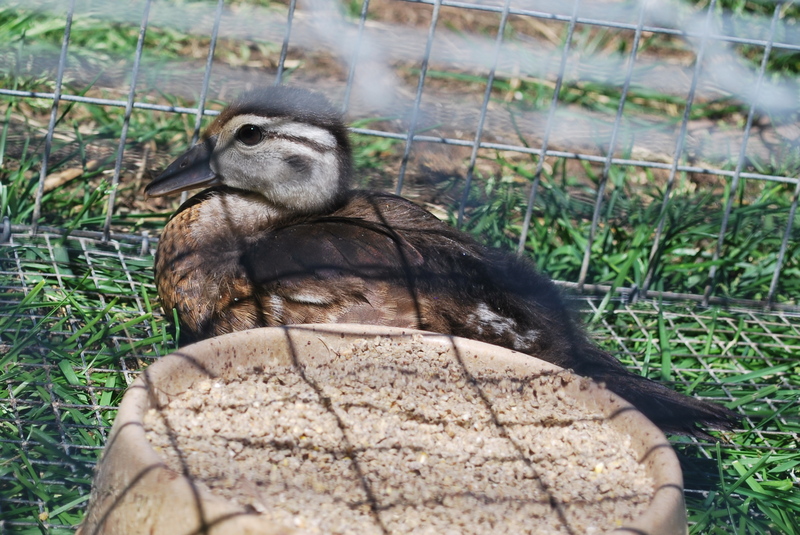 It looks like at least a week old and seems to resemble a Wood Duck duckling. So in other words, today Parsley brought me the most beautiful duck in North America. What a great present! This entry was posted in cats and tagged cat brings gifts, my best friend is a cat, wood duck, wood duckling. Bookmark the permalink.